Tokyo: A Japanese cultivator of bonsai trees appealed on Tuesday for the thieves who made off with his expensive potted plants to take good care of them. “It’s something I would never sell even if I got 10 million yen [$90,000, Dh333,293],” he said. 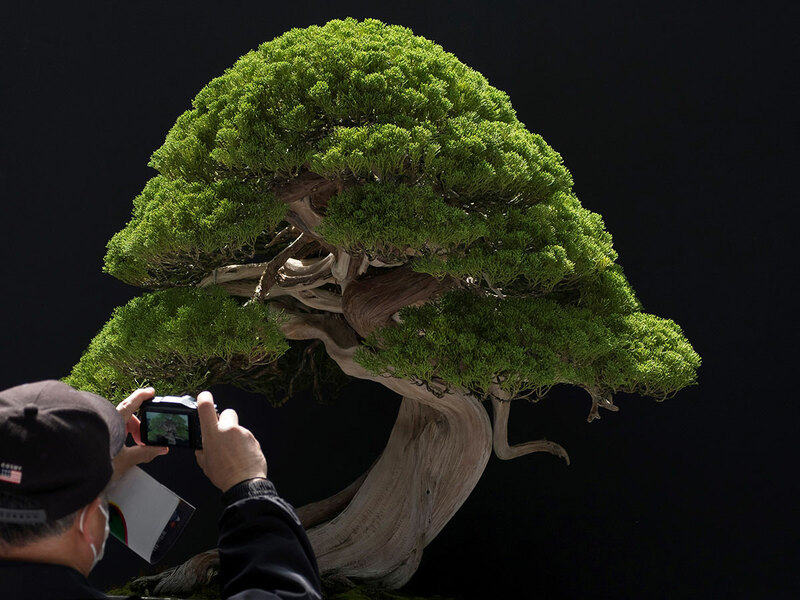 Iimura reported to police last month that seven bonsai trees, worth more than seven million yen in total — including a 400-year-old gnarled juniper — had been stolen from his garden. Iimura keeps some 3,000 miniature trees on display at the 5,000 square-metre garden so that visitors can appreciate bonsai art.